* This year`s FAO First Division League would involve a total of 26 teams of Cuttack city. * Teams have been divided into six groups and after completion of group league matches, top two teams from each group would advance to the super league. * The First Division League would feature 44 matches in preliminary league and 30 in super league. GROUP-A: Rising Student Club, Radha Gobinda Club, Mangala Club, Kishore Club. 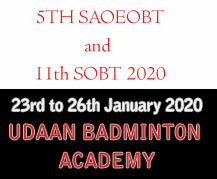 GROUP-B: Sunrise Club, Rising Star Club, Young Utkal Club, Independent Club, Bidanasi Club. GROUP-C: SAI Training Centre, Morning Club, Sunshine Club, Western Mahaveer Club. 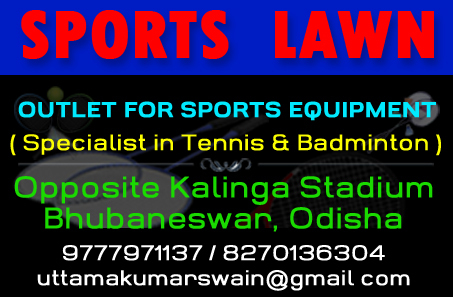 GROUP-D: Jobra Durga Club, Sports Hostel, Chand Club, Odisha Government Press, Town Club. GROUP-E: Radha Raman Club, East Coast Railway, Jay Durga Club, State Bank of India. GROUP-F: Odisha Police, Yuva Vandhu Cultural Group, Azad Hind Club, Chauliaganj Club. Group-X: Radha Gobinda Coub, Rising Star Club, SAI Training Centre, Jobra Durga Club, East Coast Railway.